You have every reason to get excited and squeel! 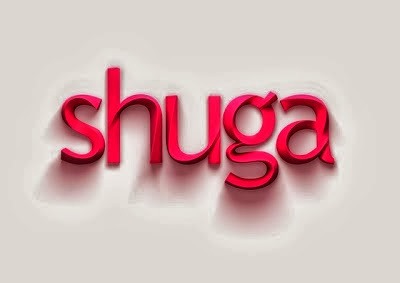 Only one more episode left until the series finale of Shuga Naija, and I have a feeling they're gonna leave us on a cliff-hanger wanting more. In this episode ‘Three Month Window’, there's a whirldwind of emotions allover the place. From Sophie and Ekene getting tested, to Weki revealing to his football team members he's HIV positive, to Princess and Tobi's relationship on the rocks and Nii and Malaika going through whatever it is they're going through. Just know that this episode is a gateway to an amazing series finale that awaits us next week. Weki (Olumide Oworu) goes for his trial at the Football Academy, while Sophie (Dorcas Shola Fapson) and Ekene (Okezie Morro) go for their 3 month test. Tobi (Timini Egbuson) tries to patch it up with Princess (Sharon Ezeamaka), but she is arguing with Sophie and preoccupied with Solomon (Sani Mu'azu).